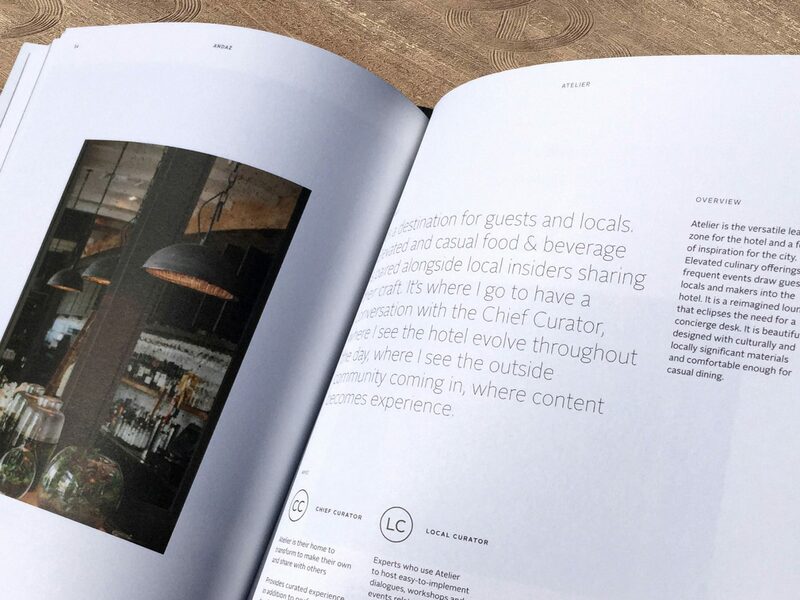 Hyatt is a complex brand portfolio, with opportunity to clearly differentiate its brands, strengthen loyalty and create new value propositions for customers in areas where hospitality offerings have become expected and commoditized. 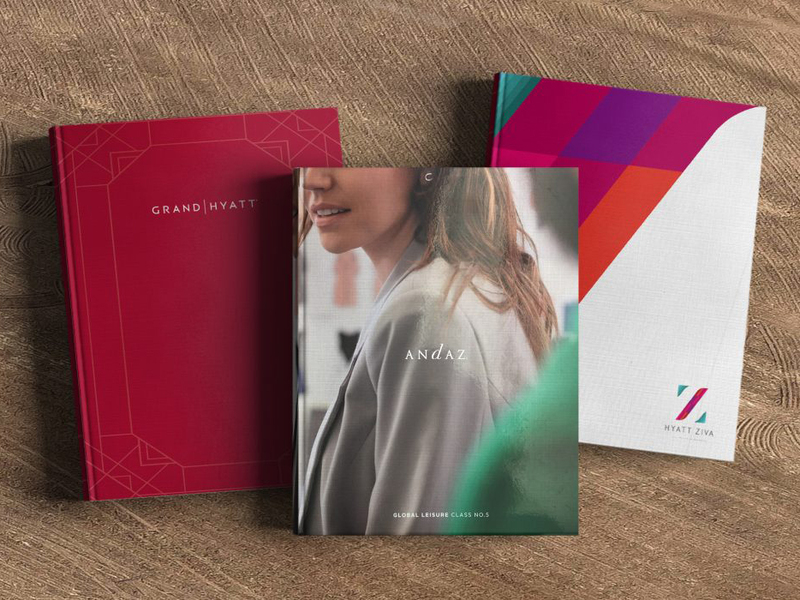 Focusing on three important growth brands for Hyatt - Andaz, Grand Hyatt and Hyatt Ziva - IA Collaborative immersed ourselves in the lives of each brand's target customer, uncovering their true motivations and unmet travel needs. 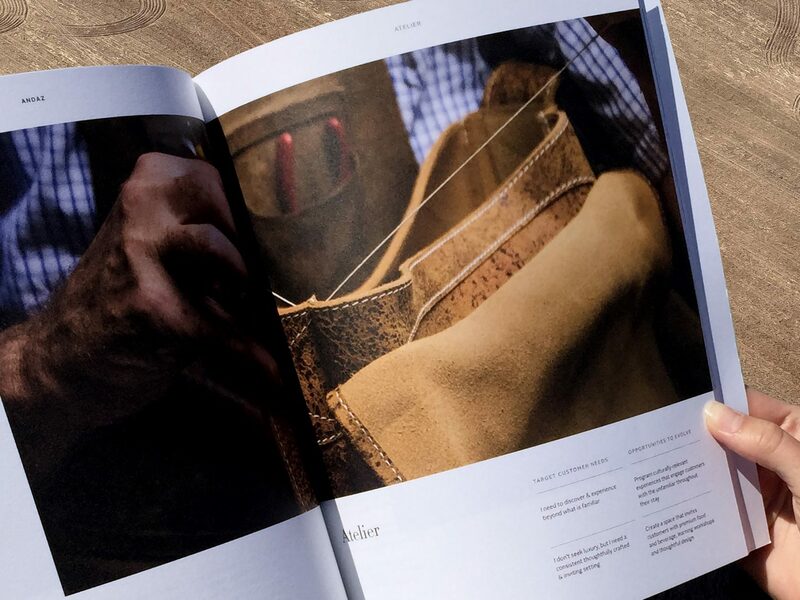 From there, we developed innovative concepts and unique brand experiences – including detailed service blueprints and training support for front-line and back-of-house employees – to elevate and differentiate the brands and propel them to future growth. 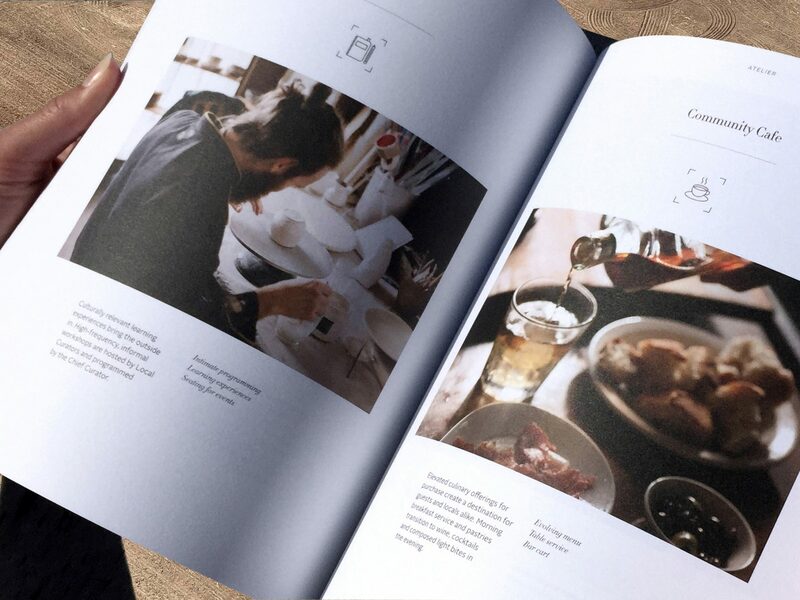 Further, we refined the concepts based on customer feedback and co-creation, and planned prototypes for the Hyatt team to execute, involving hotel staff and cross-functional teams.